Sweet Girl. Sweet muslim girl with quran. 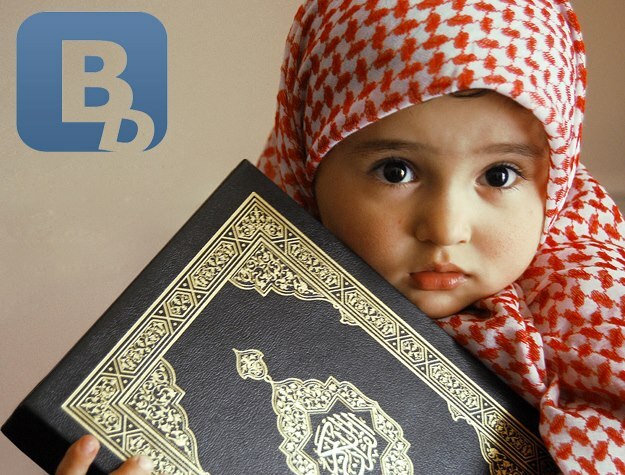 Wallpaper and background images in the ইসলাম club tagged: islam. This ইসলাম photo contains beanie and beany. There might also be টুপি, স্কি টুপি, মোজা টুপি, স্লেজগাড়ী টুপি, and ক্লোশ.